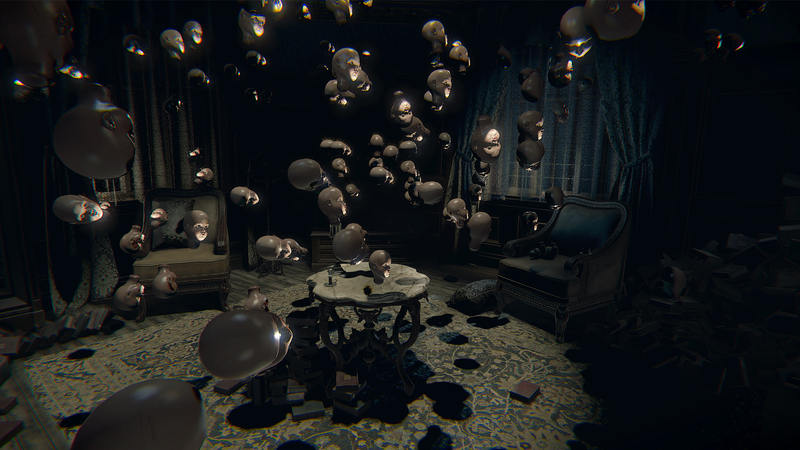 Layers of Fear is psychedelic first person horror game from Blooper Team, published by Aspyr Media. And we are going to start at the end: Layers of Fear is a game you play in the dark with headphones on, and no one else around. I think its actually much better than it gets credit for on the surface (pun intended), and you’ll see that too if you take the time to experience everything the game has to offer. Highly recommended for fans for horror, and/or those that enjoy first person narrative exploration type games. Make sure you bring an extra pair of pants. And after you inevitably change those pants, the Layers of Fear: Inheritance DLC may give you the catharsis that you need. Ok… played the game? Some spoilers follow. 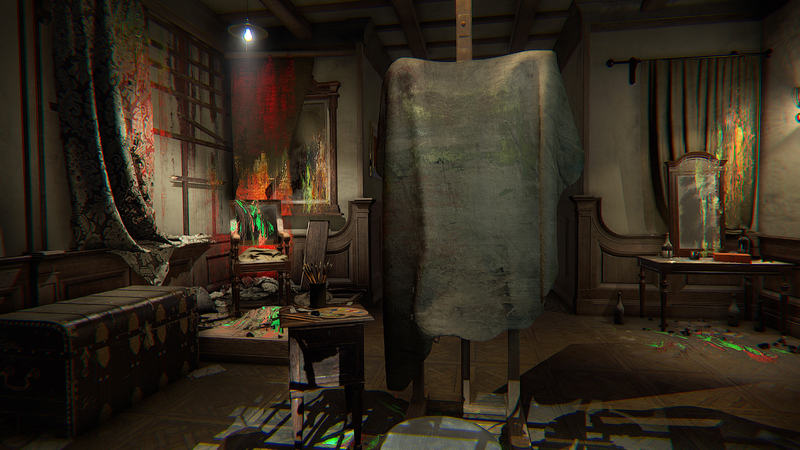 Layers of fear follows the story of an insane painter on his journey to create his magnum opus. He returns to a house that, without any other activity, is thoroughly creepy in itself. It is on this journey through this painters quest, and the exploration of his reality, that the player takes part in creating this work. 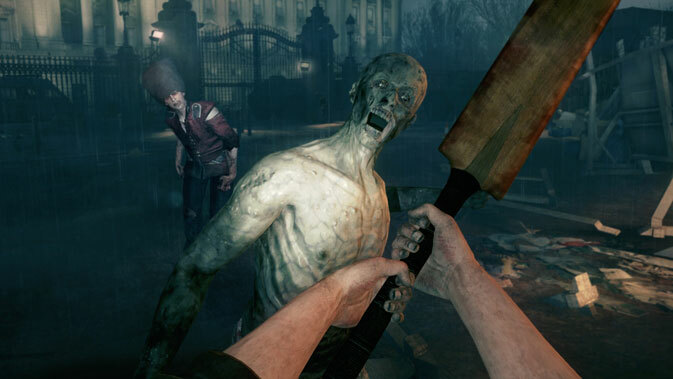 Horror and comedy are probably two of the toughest things to pull off in a video game, mostly because games offer the player freedom to do whatever they would like within the constraints of the game. Going on this journey with the artist and maintaining the pace is the true success of this game. Layers of Fear wants to make you jump, get nervous, and hesitate with every step — it is the type of game that, once you stop playing, makes your body surge with adrenaline when you hear a noise in your own house in the middle of the night. In those respects, Layers of Fear does a masterful job of creating the right atmosphere with a visually rich environment, a soundtrack that sets the right tone, and great sound effects (some of which I can never un-hear). Since the real world is wrapped up in sport at the moment, lets look at this game in terms of a sport scoring metaphor. This game is not be the highest degree of difficultly ever attempted, but it receives very few deductions in its difficult execution. 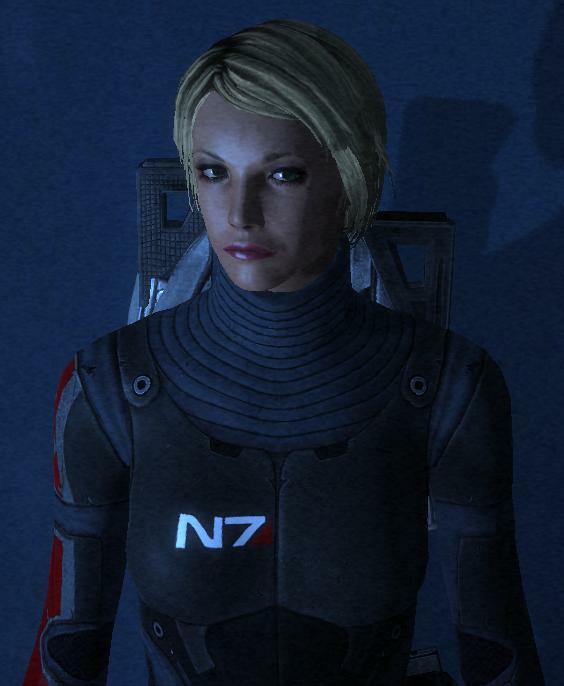 My very minor gripes with the game were that some environmental sounds did not seem to respond correctly depending on where the player was standing / facing; and the voice acting, while very good, did not seem channel enough of the intensity or madness to match the tone of the rest of the game. Again, very minor, but mentioned for the completeness of this review. Let’s peel back another layer…. Admittedly, I played through this game once… and then many more times in order to get 100% of the achievements. But in doing so I found a connection with this game that one may not fully appreciate the first time around. Beneath this polished first-person horror adventure with light puzzle elements is a family with a story, which is both extremely dark and saddening. If you play the game in the suggested manner (alone, lights out, headphones) you might find yourself too anxious to grasp what is happening. 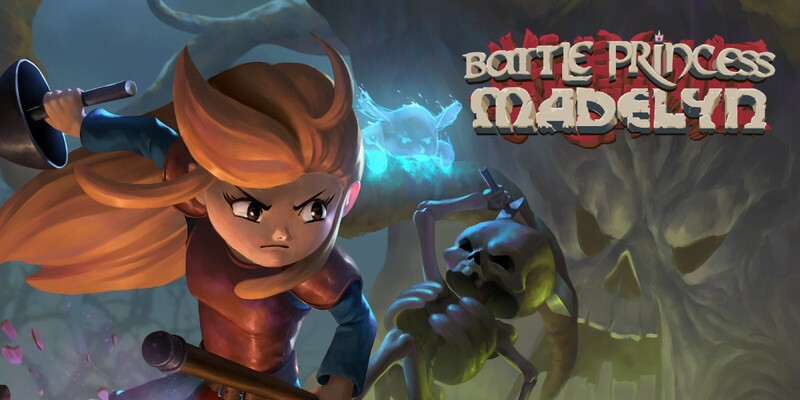 Although this is a game created by a developer, you also have an opportunity to make it your own story based on how you play, and I think that goes a long way in making connections with the characters in the narrative. Even the achievements in this game are somewhat difficult to figure out, which I would normally find annoying, but exploring every corner of this game gave me a greater appreciation for it. Subsequent playthroughs are not as intense once you have experienced the game, but to the credit of the developers I still got chills and jumped at things that I KNEW were going to happen on subsequent. Plus, you’ll almost certainty not see everything your first time around. Layers of Fear is now extended with the add-on, Inheritance DLC as part of the Masterpiece Edition of the game. It serves as an epilogue for the narrative, but I also found it cathartic after the core experience. It is not as intense as the main game from a horror standpoint, and it takes on a personality of its own in a different and interesting way. Without spoiling too much, Inheritance examines the narrative from a different perspective. 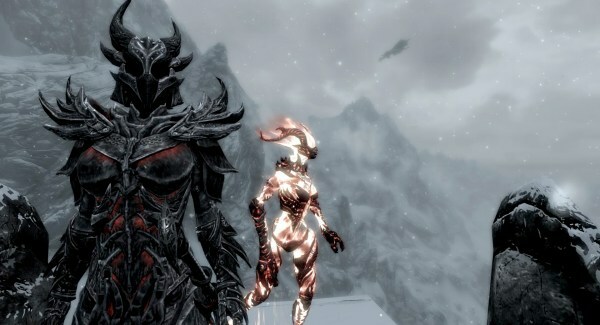 It paints in many of the empty spaces within the story of the main game, and adds to the connection of the player with the characters. Tucked away under the horror and the playing of the game is a series of events that really made me think about how your actions affect those around you, especially those closest to you. 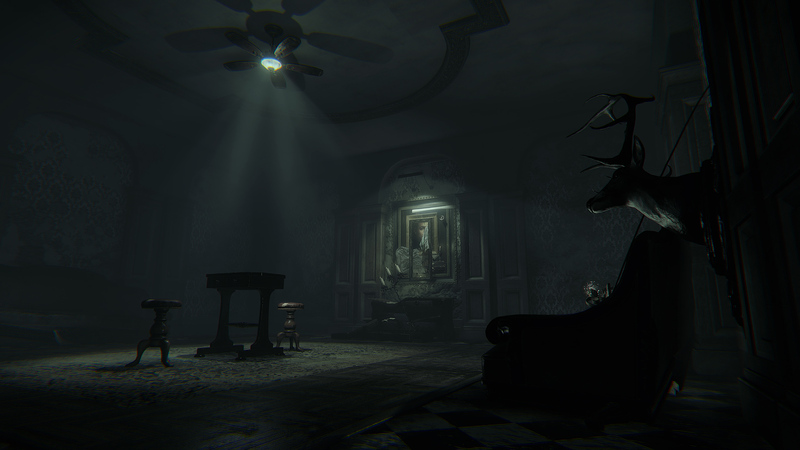 While the anxious intensity of the game will eventually fade, I found myself thinking about the dynamics of the characters within the narrative long after I completed Layers of Fear and Inheritance. And again, you will likely not get the full experience of Inheritance with a single playthrough. And here we are, at the end, where we started at the beginning of all this. 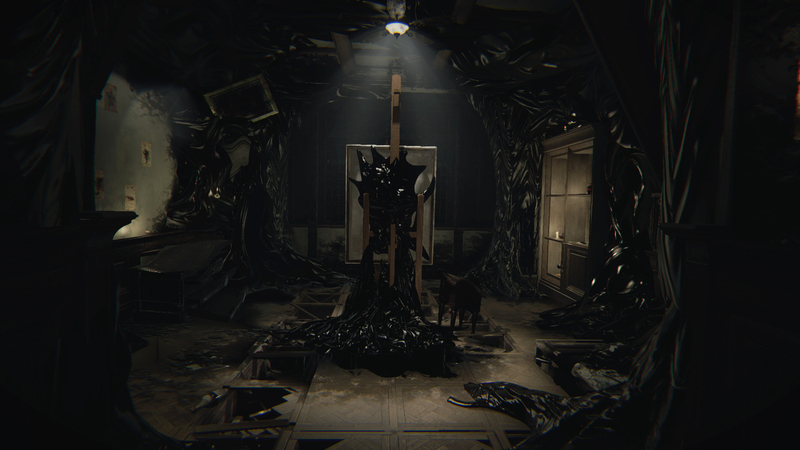 Layers of Fear is a very solid game, and an even better narrative experience IMO. In a horror game where any number of things could break the immersive experience, Layers of Fear keeps the gameplay tense throughout. Give yourself the opportunity to play the game in the best way possible, and then take the time to really explore the environment and narrative. For slightly different reasons, the Inheritance chapter is almost a must-play after the core game, in order to put the finishing touches on this work. Layers of Fear: Masterpiece Edition includes the base game plus the Inheritance DLC, and is now available on Steam, Xbox One, and PlayStation 4. Game reviewed using a retail digital code provided by the publisher. Happy Gaming! The robed monk wondered what my characters future would be now that I have become one of the most powerful individuals in Skyrim. 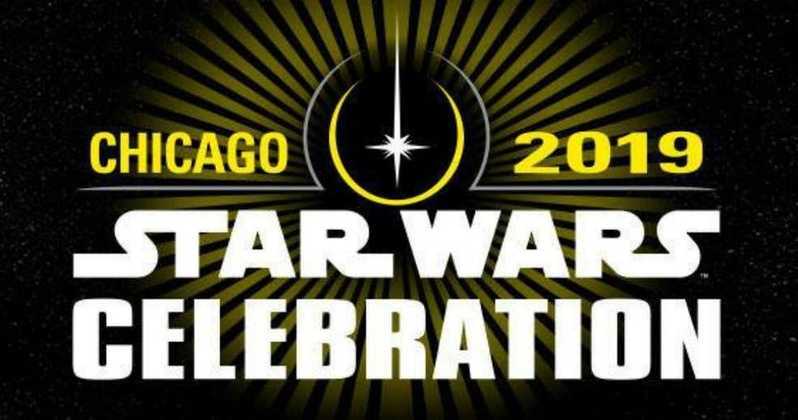 Would I be remembered as a hero, or something far far worse…. great question.